Designated Driver Wristband ($25): Includes entry at noon, and unlimited food samplings and non-alcoholic drinks only. 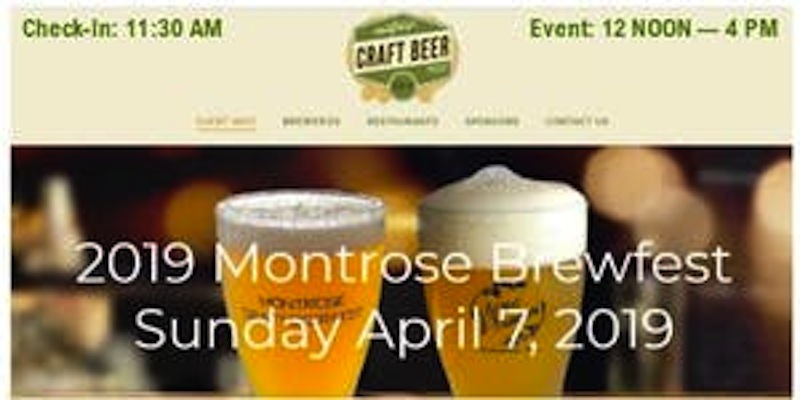 Day of Tasting Wristband ($55): Includes entry at noon., unlimited beer and food tastings, and a free flight glass. This is a 21+ event. ID is required for entry.